Google’s Project Fi is getting in on the Black Friday deals action with a double discount on its own Pixel 3 phones, plus big price drops on the others it sells. 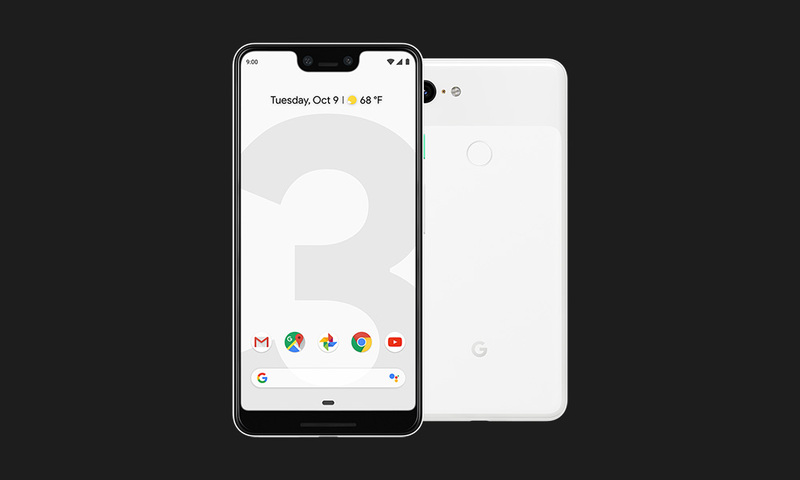 What we’ve got here is a $200 price drop on the Pixel 3 and Pixel 3 XL with an extra $200 in Fi service credit. You have to make sure you activate the phone within 30 days, though, or Google may charge you the full amount for the phone. The Fi credit is simply applied to your Fi account to cover costs. Need another option? The Pixel 2 XL is $100 off and comes with a $350 Fi credit. Don’t want Fi credit? Motorola phones from Project Fi are up to $250 of, but the bigger deal is LG G7 ThinQ and LG V35 ThinQ at $400 off. Verizon Black Friday Deals are Live!